Doing Business the American Way! The Sunshine State has earned its name thanks to its stunning beauty, abundant sun, and sandy beaches. While few things beat a gorgeous spring or summer day in our state, every Floridian knows that with all of that sunshine comes a whole lot of humidity and heat as well. 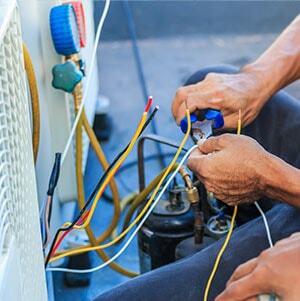 When you need prompt, reliable, and affordable air conditioning service in Bradenton, count on American A/C Services. 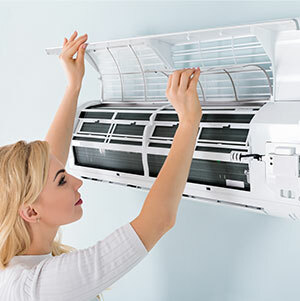 Our services for air conditioning repair in Sarasota are designed to keep the humidity and heat from overtaking your home or business property. 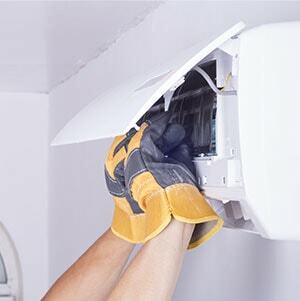 Our team of experienced AC installers is skilled at repairing, installing, and maintaining air-conditioning systems, smart thermostats, and air ventilation systems for our clients throughout Bradenton, Sarasota, and the surrounding areas. 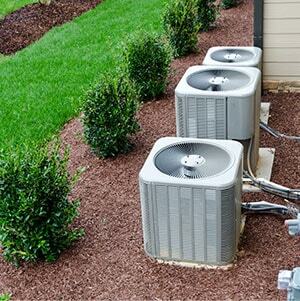 Stay comfortable no matter what the temperature outside is like with the help of our professionals. 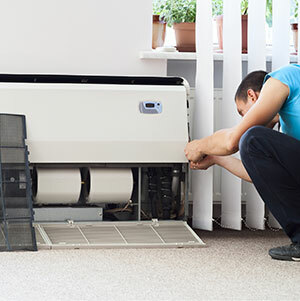 We have the knowledge and the expertise to tell you if your system is beyond repair or if it is not cost-effective to repair it. 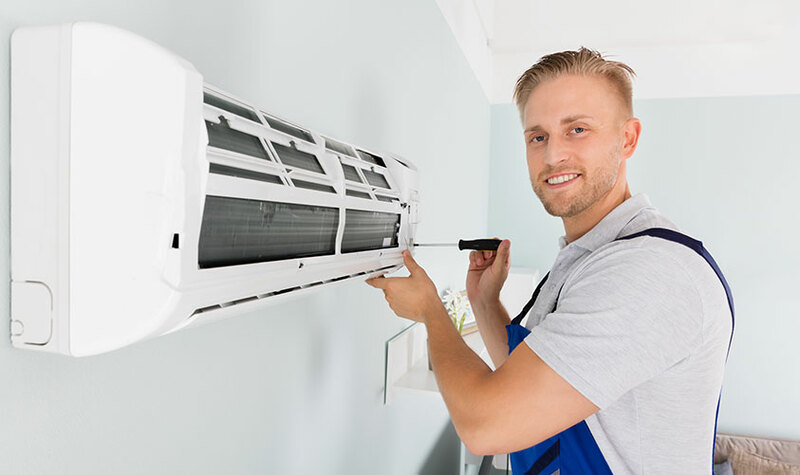 If it is determined that you need a replacement, count on our team to provide effective and efficient AC installation in Bradenton and nearby. Our goal is always your 100% satisfaction. 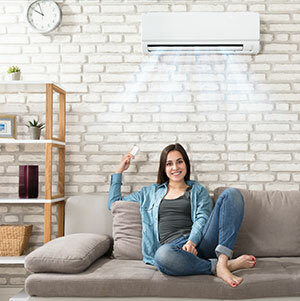 When you rely on us, you won’t have to endure uncomfortable temperatures or excessive humidity inside your home or workplace. 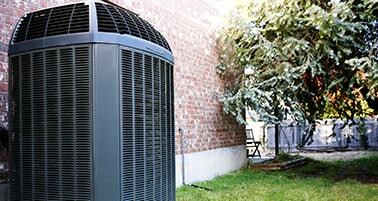 Avoid uncomfortable days and nights with comprehensive residential HVAC services. 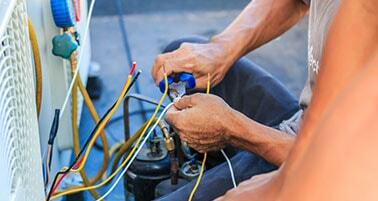 Maintain the comfort levels in your property with our impressive commercial HVAC services. 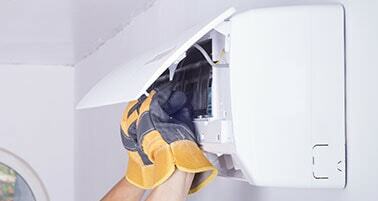 Receive great WiFi products and services for your existing systems from our team. 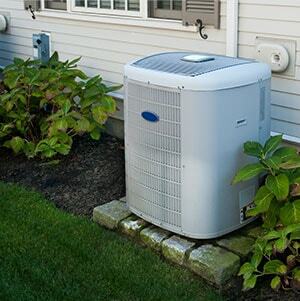 I had Mike come out and install a new unit in my house. 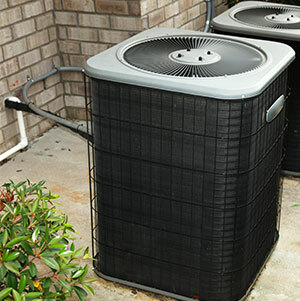 He was on time, dependable, and the new unit is running great. He was very reasonably priced and did a great job on the install. I would recommend him to anyone and will definitely use him again. Mike and his crew did a complete install in my man cave. New 1 ton mini split with new electrical service. Went above and beyond to make sure the job was done right the first time. Bid the job and ended up slightly under budget after it was all said and done. Was very pleased with the job and the follow up. Would use again. Heaven Had an air issue Saturday evening, so we reached out to our local community . This company was favorably recommended. Mike came out within 15 minutes and fixed our problem at a very reasonable price. Highly recommend them and good to know a trustworthy local company.